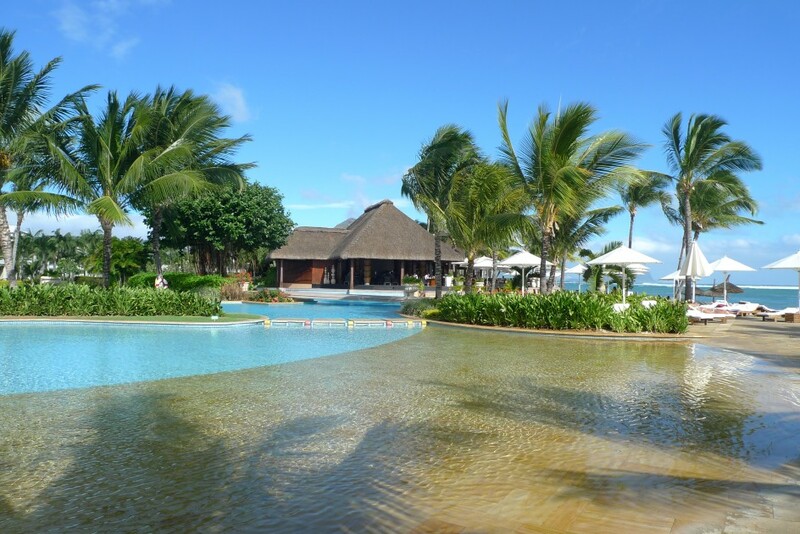 I have been lucky enough to spend six weeks in the beautiful island of Mauritius to work on their National Open Source Policy, Strategy and Action Plan. My colleague, Andrej Kositer, and I were based at the National Computer Board (NCB) in Port Louis. The NCB was set up in 1988 to promote the development of ICT in Mauritius and they expect to be the key enabler in transforming Mauritius into a cyber island and a regional ICT hub. We had tough first weeks while we had to meet with most of the government officials involved in ICT, University representatives, key private sector players, and associations such as the Linux User Group of Mauritius. We also met AfriNIC (African Network Information Center) staff, which is the regional Internet registry for Africa, based in Mauritius. The main objective of our consultancy was to develop actions for reinforcing the use of Open Source Software to enhance value, to improve technical efficiency within the Mauritian ICT sector, and to develop local capacity and industry, as well as to bring localized ICT tools to help develop local knowledge communities. We drafted an Open Source Policy, Strategy and Action Plan that we discussed with key players during two workshops at the amazing Sugar Beach Hotel. During the second workshop, in his opening address, the Minister of Information and Communication Technology, Mr Tassarajen Pillay Chedumbrum, observed that governments throughout the world are today more supportive of Open Source Software and the Mauritian Government is clearly aware of the benefits and positive impacts of using and fostering the usage of Open Source. We wrote the policy with the idea to propose an ICT ecosystem build on openness. It means that the Government of Mauritius will need to invest in a National Open Source Competency center to train their own human resources and strengthen their own capacities. Indeed, public information system are, in most countries, bought through a procurement process as it is done for furnitures. Public information deserves a more thoughtful approach than tables or chairs in order to avoid buying a new information system layer each time a government want to improve access to public information. Finally, Open Source has to be used as leverage to enhance human capital, increase the growth of a knowledge-based society, reduce the digital divide and software piracy rate. Open Source Software can provide benefits in the creation of cost effective, reducing total cost of ownership in the ICT system and providing valuable public software. Open Source Software are recognized as one of the key factors for the development of a knowledge-based economy and in increasing the efficiency of local ICT companies, universities and public sector. 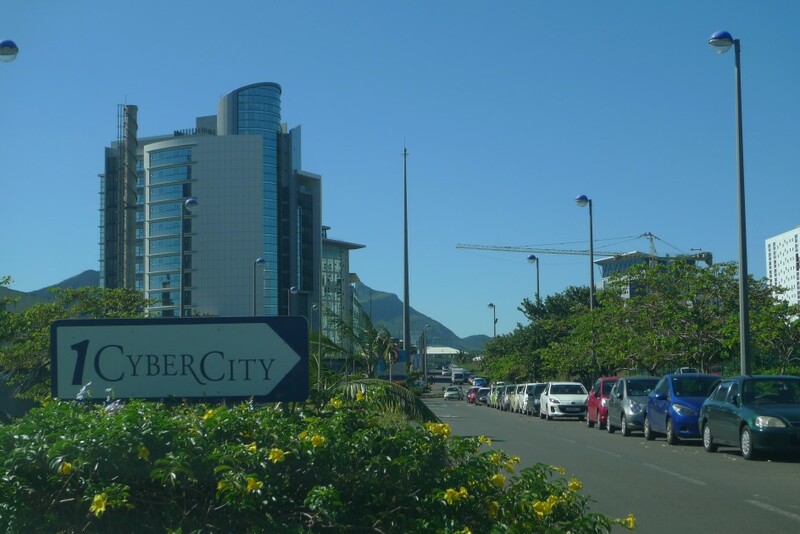 Mauritius is on a good path to become a major ICT key player in Africa and they already have a dynamic CyberCity in Ebène to attract talent from all over the world. Let see what is going to happen in Mauritius with Open Source. They are already a pure player in ICT and Mauritians are ready to take the lead on openness. As many people voiced out during the workshop, the lack of bandwidth is hampering Open Source in Mauritius. e.g, no local mirror for Debian, CentOS, or FreeBSD. Which is those measures is going to help solve the bandwidth issue to make Open Source more accessible in Mauritius ? The quality of bandwidth depend of infrastructures and Mauritius need to build better infrastructures to increase bandwidth quality and reduce latency. The Open Mauritius program that we proposed include a common knowledge platform, an open cloud platform and a developer forge to access content locally. It is a fist step to increase connectivity in Mauritius which is good compare to other countries in the region. It would be also great to work on an infrastructure project such as a national research and education network to increase connectivity on the island and to the outside world through SAFE and LION submarine cables. These kind of projects are focalized on infrastructures and could be lead by the National Computer Board. We did our best to improve bandwidth in our proposition even if our work was to focus more on improving access to Open Source Software.